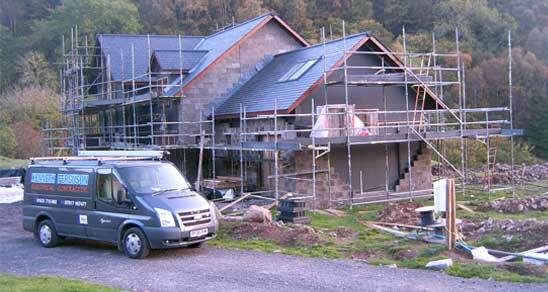 Kenneth Ferguson is a domestic, commercial and industrial electrical contractor based in Connel, Argyll. The company was established in November 2006 and has been providing an expert service throughout Oban and the surrounding area ever since. We carry out all types of electrical work from installing additional sockets to complete wiring of new builds. 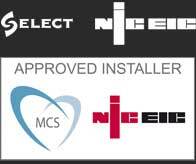 The company became an Approved Certifier of Construction in March 2008 and is a member of SELECT and the NICEIC Approved Contractors Scheme. We carry out all types of electrical testing. Our full website is currently under construction. For any information or questions please feel free to contact us.